Crowcon are delighted with the success of our recent time attending ADIPEC, the largest, most important oil and gas event in the Middle East. It was a great opportunity to reacquaint ourselves with old friends in the region as well as make some new ones, and to talk about what’s new with Crowcon, of course. On the stand, we had our new Clip SGD detector on display. This fixed life, single gas portable detects hydrogen sulphide, carbon monoxide or oxygen. Hydrogen sulphide is a hot topic in the Middle East, with its high percentage of sour oil and gas wells, so this product was particularly popular. It includes single button operation, 24 months warranty, and a docking station for bump test and calibration, as well as retention of previous logs. Also on display was the new remote sensor housing for XgardIQ. 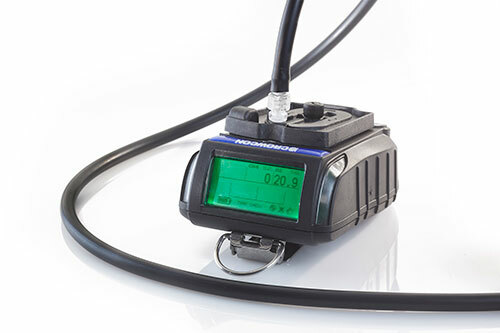 This allows the transmitter to be located for easy access for manipulation while the sensor is installed remotely, up to 15m away, in the optimum position to monitor for gas leaks. This feature combined with the intelligent hot-swap feature of sensor modules (which can be removed and either replaced with a new pre-calibrated replacement module, there and then, or temporarily removed to a safe area for calibration) makes XgardIQ a powerful to help improve both safety and efficiency. Another popular new product was Tank-Pro. 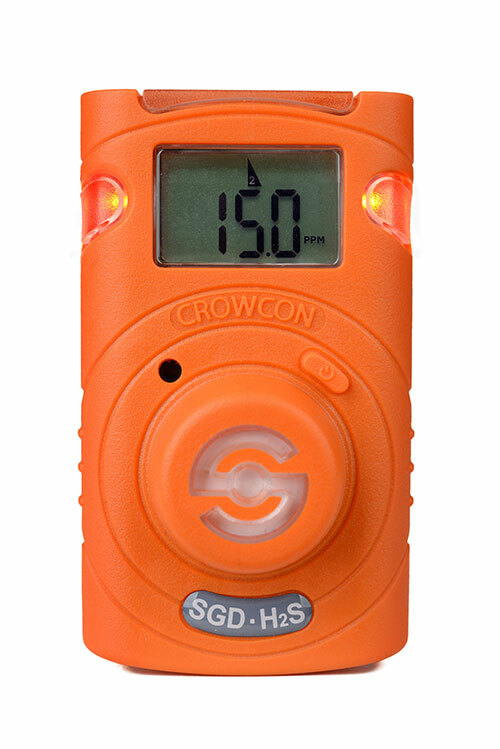 This specialist gas detector is for monitoring inerted spaces where flammable gases are stored. Oxygen is replaced with inert gas to remove the potential for the flammable gas to ignite. However, this creates an environment that requires the use of a dual-IR sensor to get a complete picture of the tank contents. Tank-Pro is specifically designed, with a dual IR sensor and a pump sampling programme, to facilitate monitoring of these difficult spaces. The event ran for four days, and it was full-on the whole time. Based on the success of the event for Crowcon, we are already planning our participation for next year.